Beautiful Plus Size Young Woman With Makeup And Red Lips Wearing.. Stock Photo, Picture And Royalty Free Image. Image 43461051. 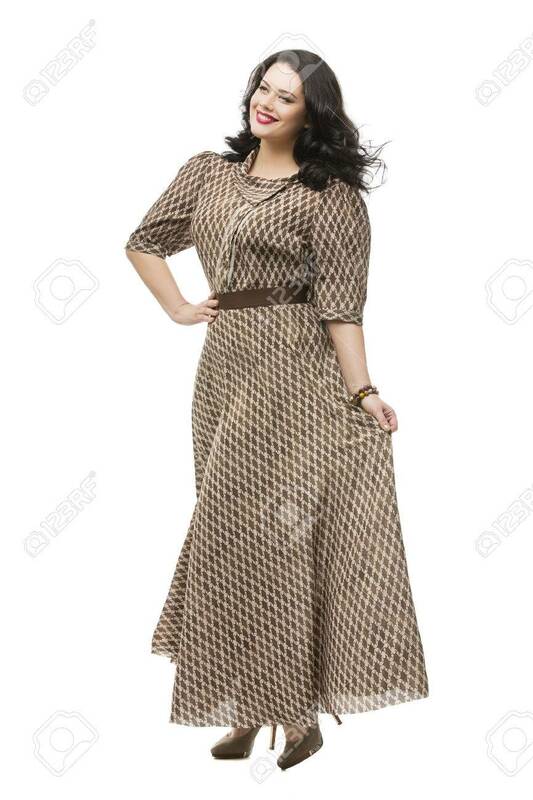 Stock Photo - Beautiful plus size young woman with makeup and red lips wearing long dress. Isolated over white background. Beautiful plus size young woman with makeup and red lips wearing long dress. Isolated over white background.